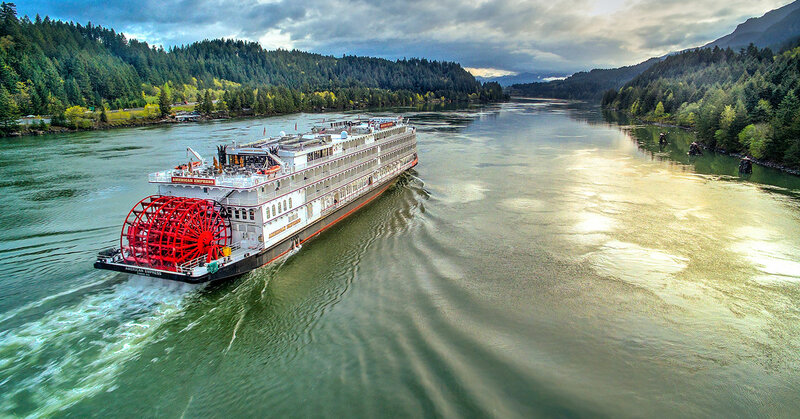 Join Playbill Travel on our first American cruise as we journey through the Pacific Northwest on the Snake and Columbia Rivers! 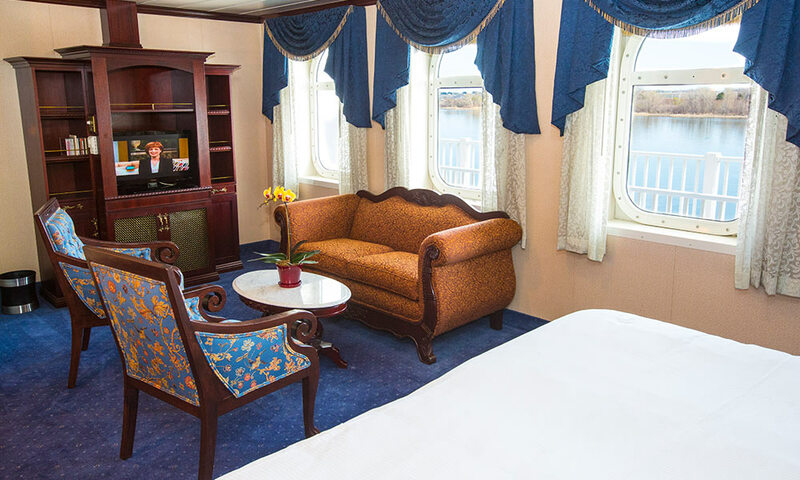 We set sail on the American Empress, American Queen Steamboat Company’s luxurious riverboat, from April 26-May 4, 2020. For the first time, Playbill Travel is taking its guests through the true beauty of a legendary American landscape. 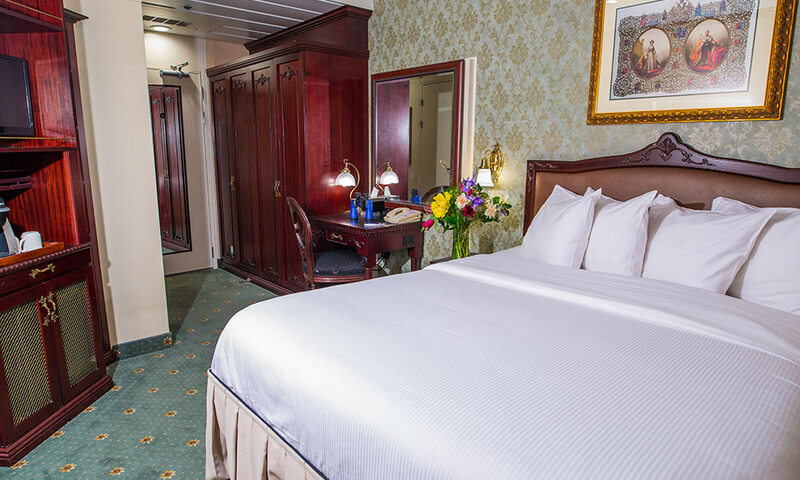 Join us as we embark on the great highways of early exploration as the American Empress follows in the footsteps of Lewis and Clark. Our journey will celebrate the wonders of the American Songbook, history of the area, delicious regional cuisine, and a celebration of the great wines being produced in the now-famous region. After spending the night of April 26 in Portland and visiting scenic areas during the morning of April 27, we will board the American Empress to start us on our journey that will tour the sites along the Columbia River and Snake River along the way to our final stop, Clarkston, Washington. 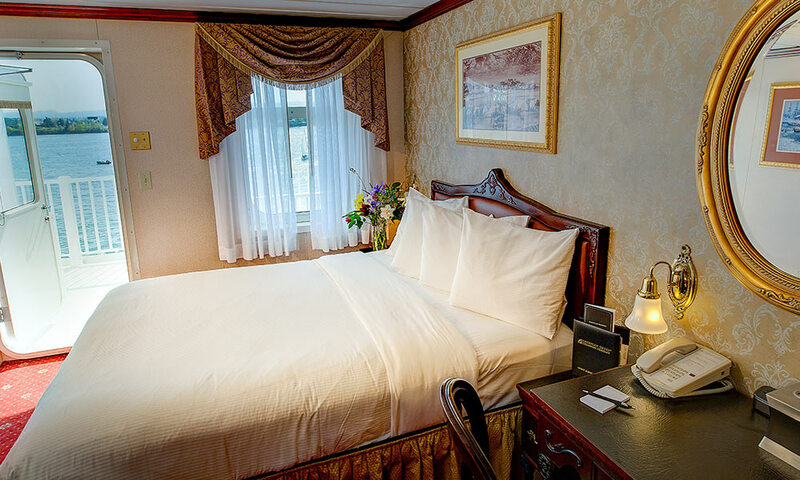 Because history plays such a large part of this cruise experience, the American Empress has a “Riverlorian” onboard to impart the history and legends of the Columbia and Snake Rivers. And, as always, Playbill Travel will bring along a wonderful lineup of Broadway talent who will travel right alongside you by day, and wow us with incredible performances by night. 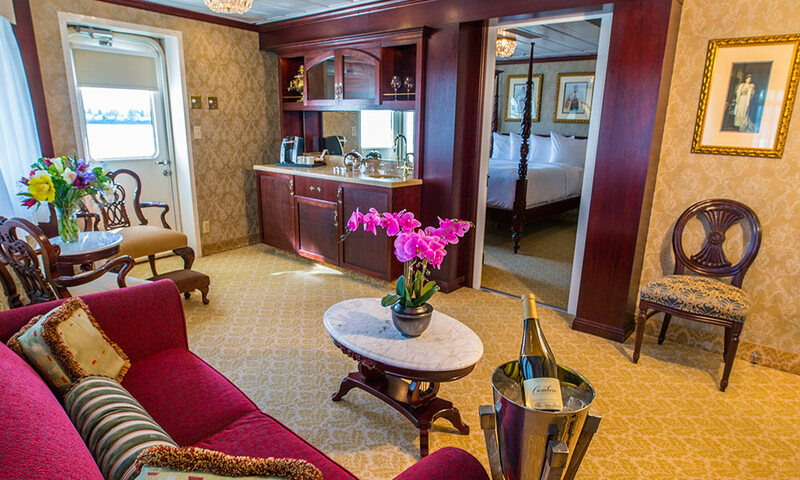 Please join us on this memorable voyage in the Great Northwest! 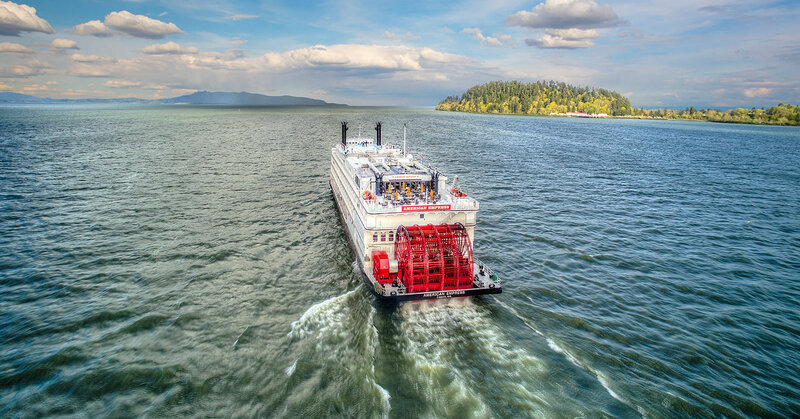 This voyage through the Pacific Northwest shows you the bounty and beauty of the nature, history, and heritage of the people who inhabited this diverse region. 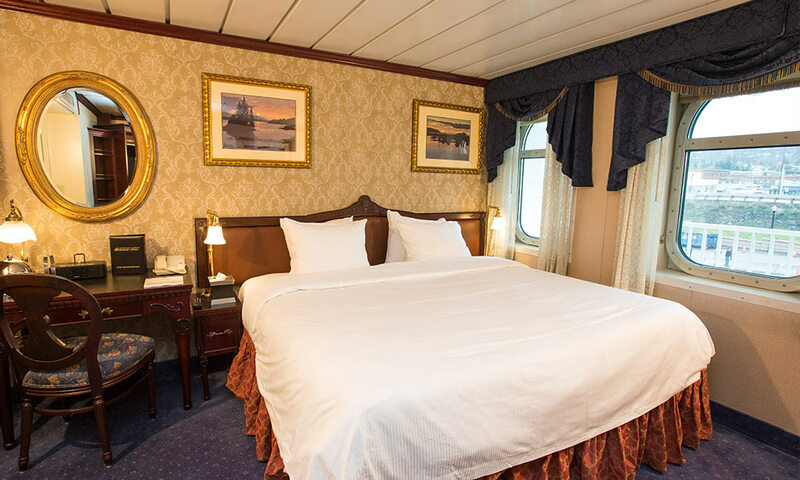 Each port of call has remarkable shore excursion opportunities that include the cultural and historical landmarks that signify the living legacy of the region’s first settlers. 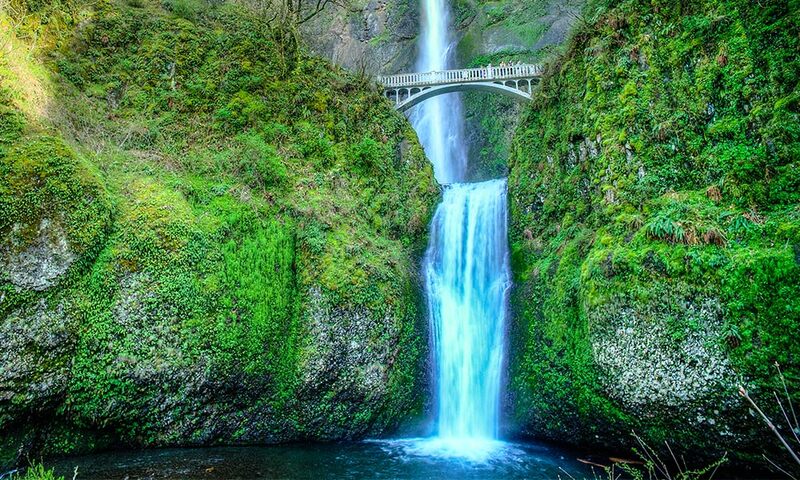 The Cascade Range separates the dense forests of the coastal regions of Washington and Oregon from the arid rolling hills and wine country of the Red Mountain region. 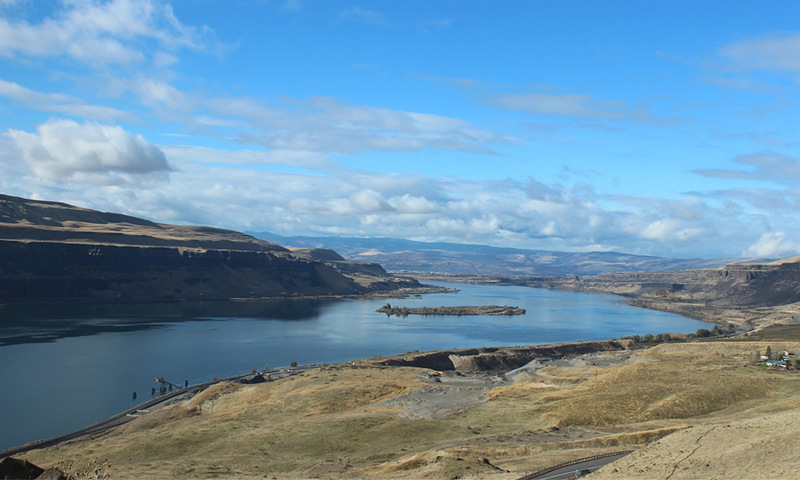 Nestled between the Pacific Ocean and the Cascade Mountains, on the north bank of the Columbia River, this area is as naturally beautiful as it is diverse. Astoria is known to be the oldest American Settlement west of the Rocky Mountains. At the end of the overland Oregon Trail, The Dalles holds a unique place in history as a jumping-off spot for pioneers, soldiers, gold miners, adventurers, gun-slingers, floozies, and scallywags. 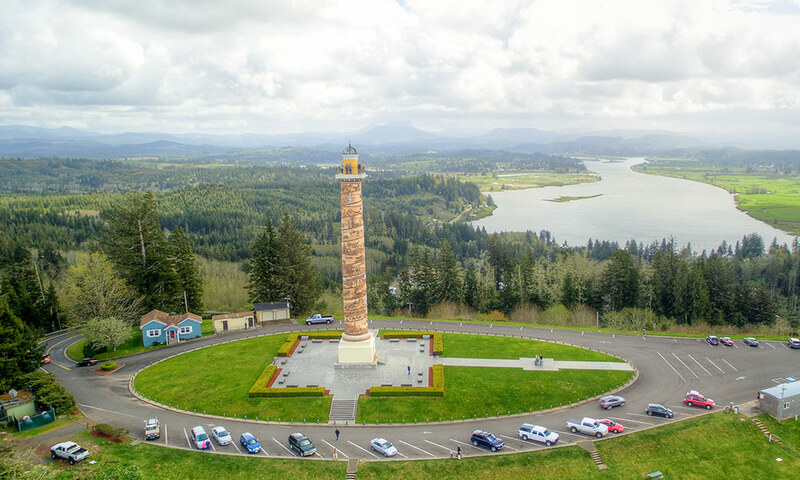 On the banks of the scenic Columbia River, the city of Stevenson is your launch pad to the Washington side of the Gorge. 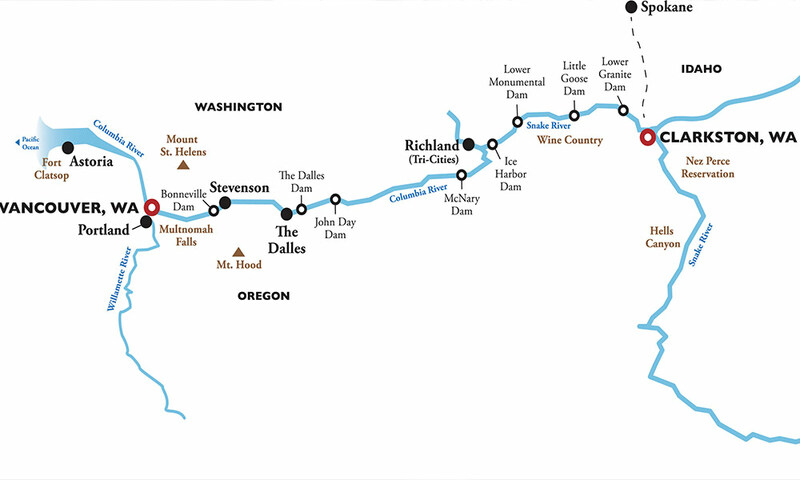 Richland is located near the confluence of the Yakima and Columbia Rivers, the northernmost point reached by the Lewis and Clark Expedition in 1805. 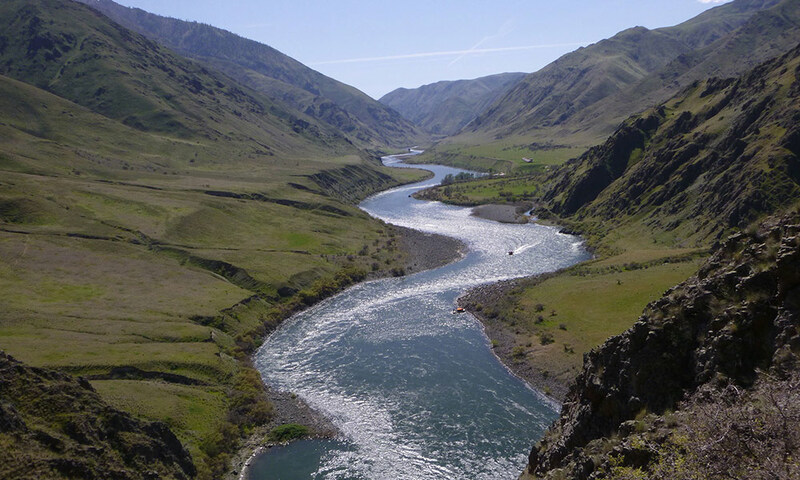 Nestled at the union of the Snake and Clearwater Rivers in southeast Washington, Clarkston is the gateway to North America’s deepest gorge, Hells Canyon on the Snake River. 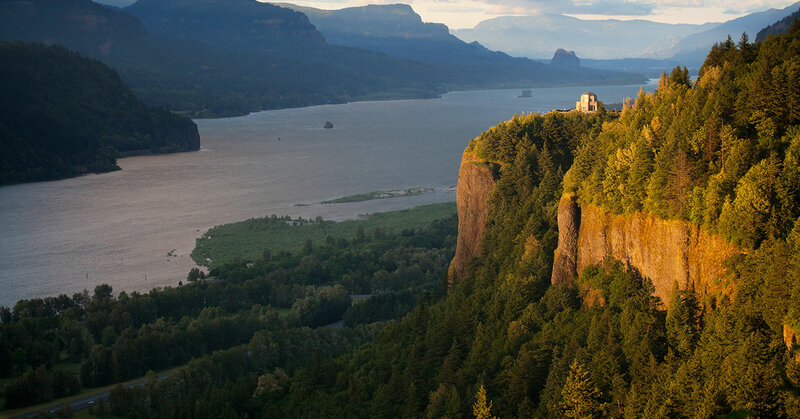 Nestled between the Pacific Ocean and the Cascade Mountains, on the north bank of the Columbia River, this area is as naturally beautiful as it is diverse. For thousands of years, the Vancouver area was home to native people who flourished on the bounty of forest and river. Vancouver has a colorful history which includes Fort Vancouver; created in 1825 and was the center of all fur trading in the Pacific Northwest. During World War I, Vancouver had the largest spruce cut-up mill that later became named Pearson Airfield. 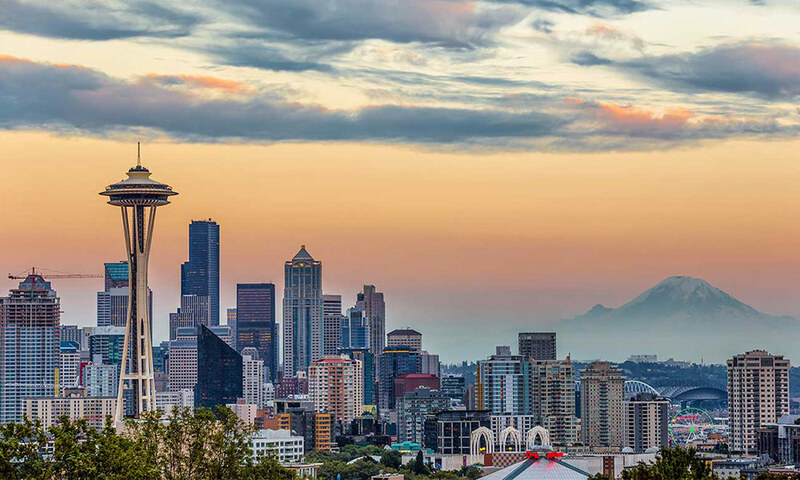 Enjoy the oldest non-Indian settlement in the Pacific Northwest while discovering its interesting history and culture. 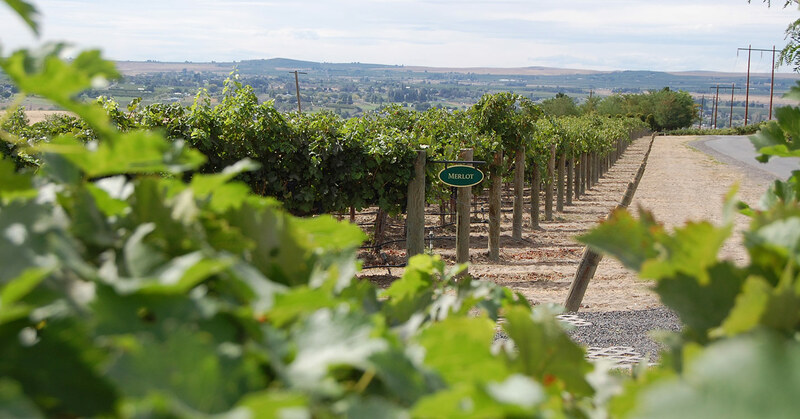 Richland is located near the confluence of the Yakima and Columbia Rivers, the northernmost point reached by the Lewis and Clark Expedition in 1805. First incorporated in 1910, Richland remained a small agricultural community until the Army acquired it and 670 square miles of adjacent land in 1943 as the site of the Hanford Engineer Works which was used to produce plutonium during World War II and the Cold War. Today, the historic B Reactor and other important historical venues are part of the new Manhattan Project National Historic Park. The city is also home to the Pacific Northwest National Laboratory and a branch campus of Washington State University.